The Real Time series are 12-hour films of performances indicating the time. 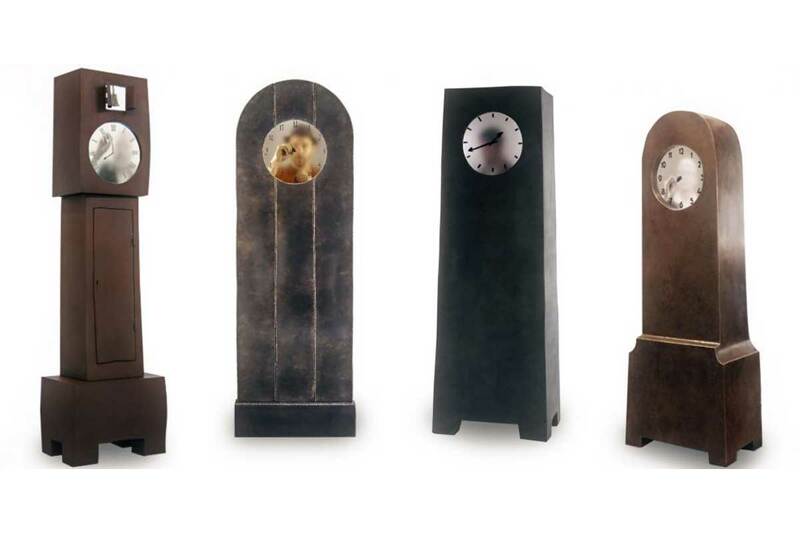 With Real Time, Baas combines theatre, art, film and design in a series of new clock designs. 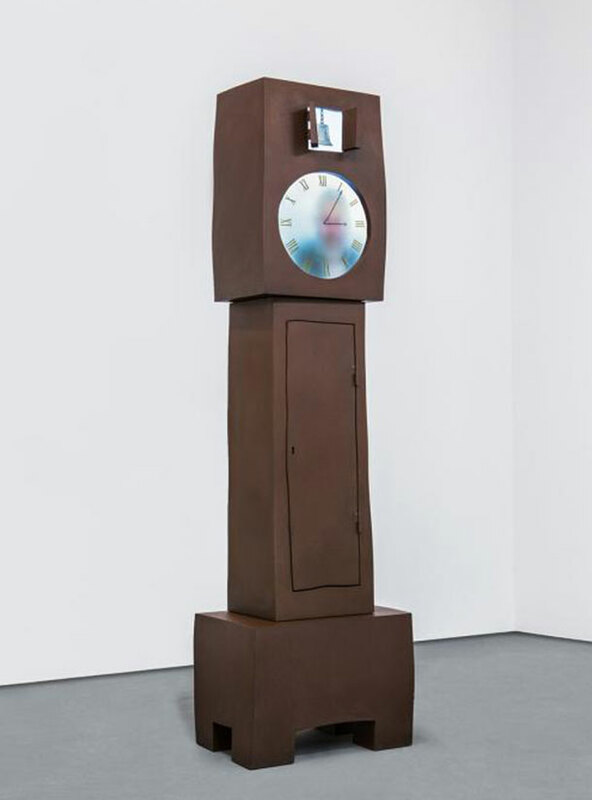 Real Time was launched in April 2009 at the Salone Del Mobile in Milan, Italy with with the Sweepers, Analog Digital and Grandfather clocks. 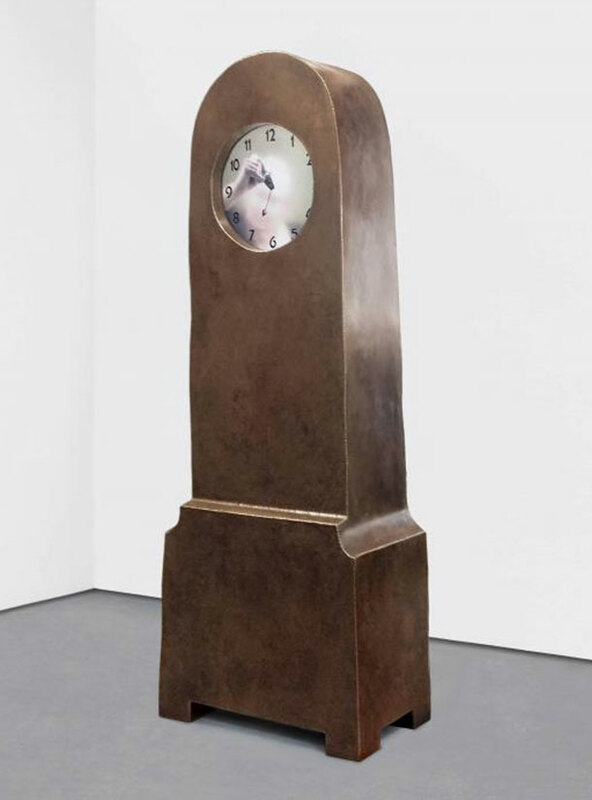 Since then, Real Time has expanded from films and grandfather clocks, to an iphone app and special commissions, such as the Schiphol clock, launched in July 2016. 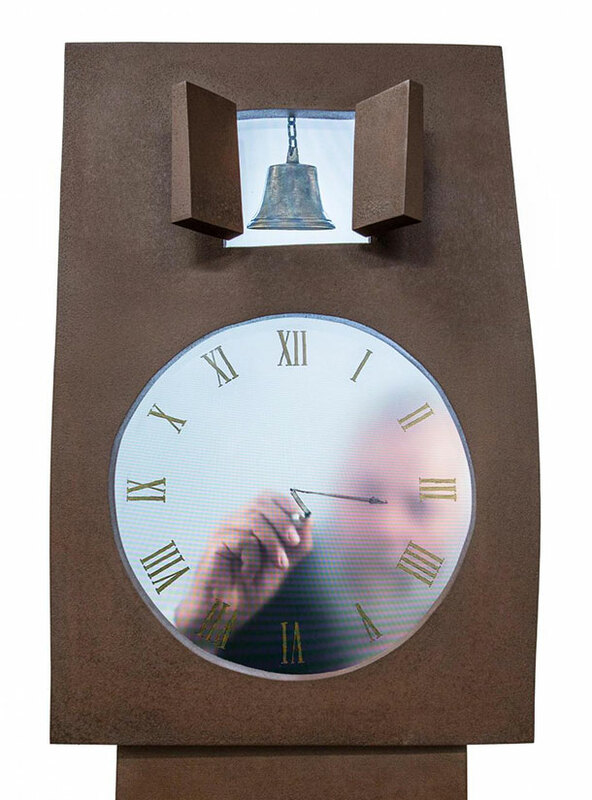 With the Real Time grandfather clocks, a man is filmed while he draws the hands of a clock from the inside of the interface. 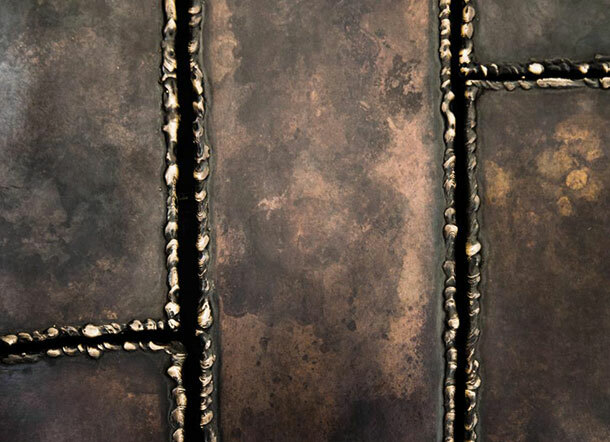 This film is integrated in the housing of a traditional floor clock. 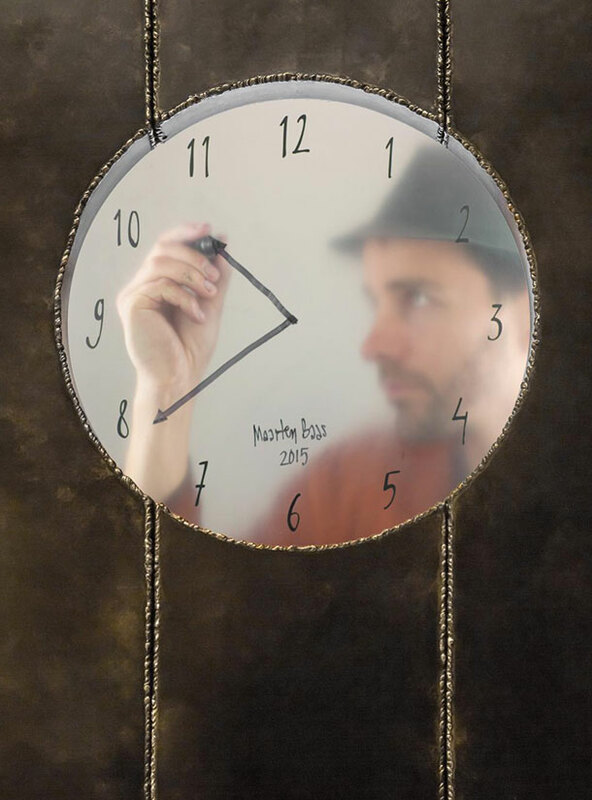 The man seems to stand in the clock as he keeps on drawing the current time. 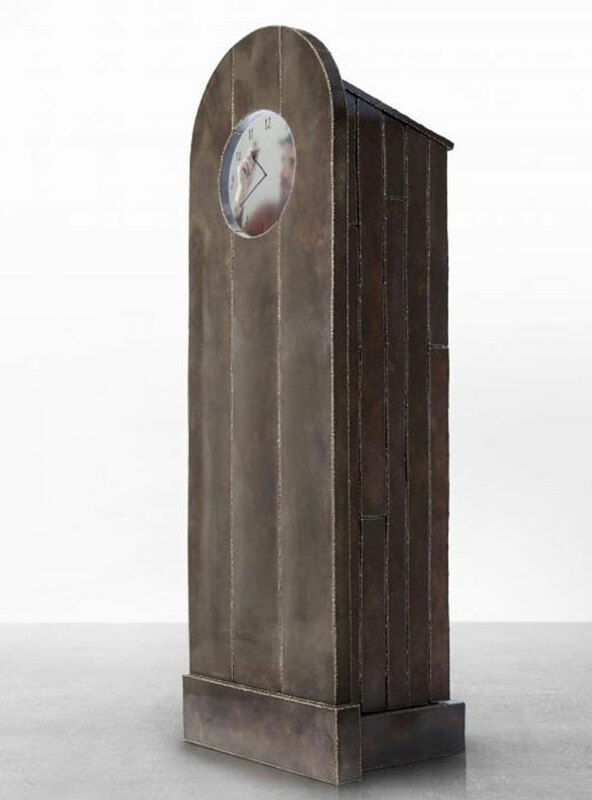 In collaboration with Carpenters Workshop Gallery, Baas has expanded the series to include the Rijksmuseum, Grandfather, Grandmother, Bell and Self Portrait Clocks. In the latter, Baas himself plays the man in the clock where one can catch him eating, drinking and even celebrating with a bottle of champagne.